If you’re in the market for a house, you’ve probably been reading up on all there is to know about mortgages. A mortgage is a loan you take to help you pay for your house; while you need to put down a certain percentage of the cost as a down payment, the mortgage will cover the rest, and you’ll need to pay it back in monthly payments over the course of x amount of years. What is a 15-Year Fixed Rate Mortgage? 15-year mortgages typically have fixed interest rates, which means you’ll pay the same amount every month, every year (though taxes and insurance costs may change). They’re also usually amortizing loans, which means that you pay the principal + interest in one monthly rate. While 15-year mortgages come with fixed rates, there are different types of loans that will affect your rates and APR. Bear in mind that rates change from day-to-day, so don’t be surprised if you get different quotes on different days or weeks. In 2017, 15-year interest rates ranged from 3.11% in September to 3.41% in March, averaging 3.28% for the year. Below is a table with the current rates (as of April 30, 2018) for different types of 15-year loans. 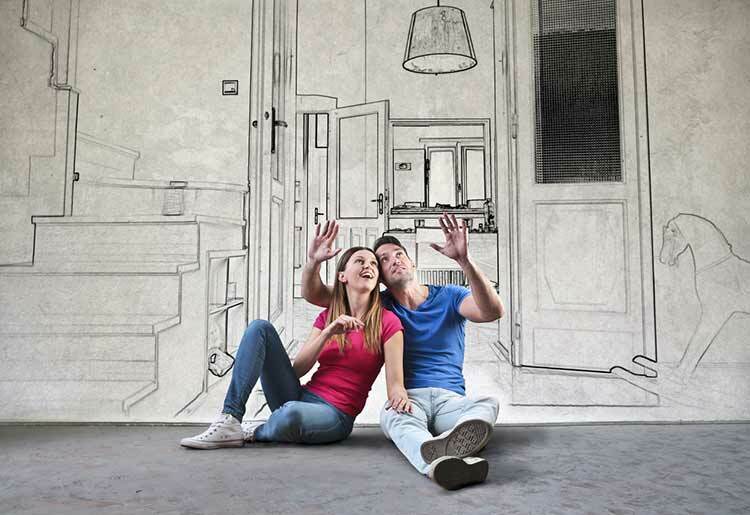 These rates are for people with excellent FICO scores (740+) and for single-family houses. Your personal rate will depend on a number of factors, including your credit score, cost of the house, your down payment, and more. LendingTree is a loan marketplace that allows you to search its network of 350+ partners and find the mortgage that’s best for you. Using LendingTree is free and doesn’t affect your credit score, which means you can search risk-free for the best 15-year loans out there. What’s more, because it has so many partners, you can find the best loans to suit your specific financial situation and repayment needs. J.G. Wentworth is perhaps one of the most well-known, trusted names in the lending industry. Its loan application is simple and straightforward; you can fill it out easily online or call a customer service representative to walk you through. While J.G. Wentworth does charge an origination fee for 15-year mortgages, it’s lower than most of its competitors. The customer support team is knowledgeable and can inform you whether you may qualify for federal financing programs, and then help you through the process. No fee for locking in your rates. 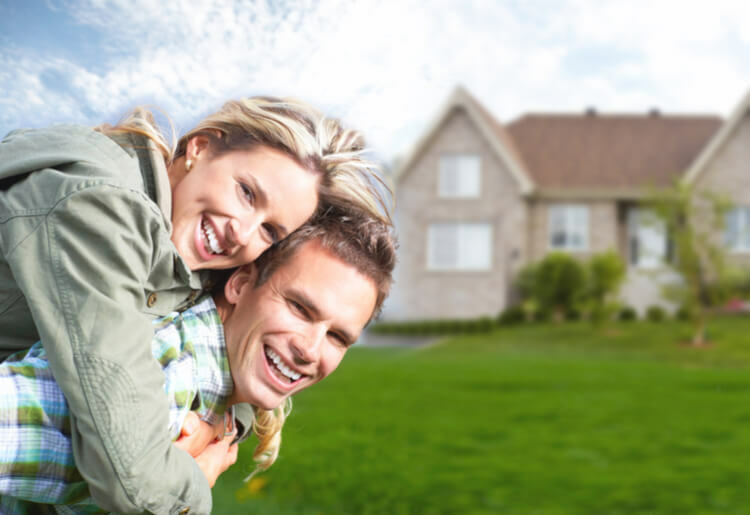 Rocket Mortgage from Quicken Loans is a good option for borrowers in different financial situations, and even accepts down payments as low as 3% on government back loans and 5% on conventional loans. Both the application and approval for 15-year loans are done online, and the site allows you to e-sign all of the relevant paperwork. Before you decide which loan you want, you can easily compare loan options online and contact the customer support team, which is available nearly around the clock. Quicken Loans offers up to $3 million in loans for qualifying borrowers, and both the application and approval process go very quickly due to the top-rated technology Quicken Loans uses. Rates are updated on a daily basis, so don’t be surprised to receive different quotes on different days. The upside is, Quicken offers a large variety of mortgage options, including 15-year options, and has specific loans for low-credit situations. Is a 15-Year Mortgage Best For You? Unlike 15-year fixed rate mortgages, standard 30-year mortgages are better for people looking for lower monthly payments—but they come with higher interest. If you have the income to afford a higher monthly payment that will come with a 15-year mortgage, you’ll develop equity more quickly and pay less over the course of your loan for a home of equal value. 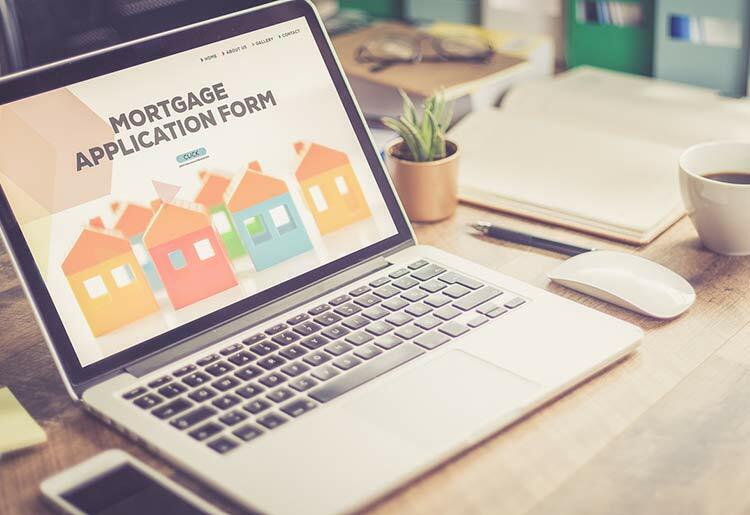 If you use any of the above 5 lending institutions to apply for a 15-year mortgage, the application process is fairly easy. Fill out your personal information online (name, date of birth, location of house, cost of house, credit score) and the size of your down payment. In most situations, you can pre-qualify in a matter of minutes. Once you pre-qualify and are shown various loan options, you can then choose the loan that suits you best. While many lenders allow you to upload the paperwork online, you can also reach out to a customer service representative for whichever company you choose. 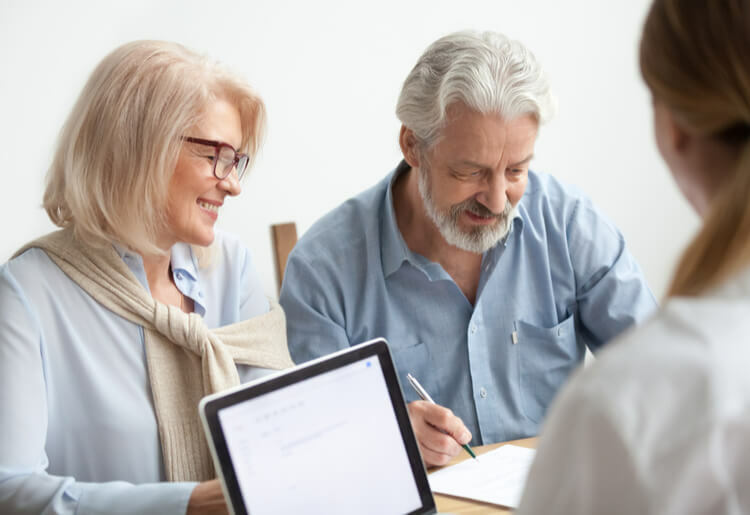 Because taking out a mortgage is a big decision, it can be reassuring to speak to a knowledgeable rep and get advice that might not be included on the website. 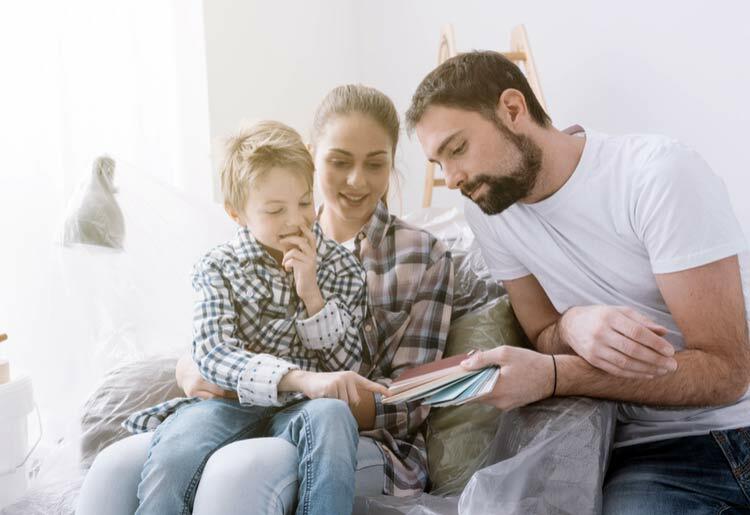 A 15-year mortgage is a good option for anyone who can afford relatively high monthly payments and who is eager to pay off their loans quickly. 15-year mortgages typically have lower interest rates than 30-year mortgages, which can save borrowers money in the long term. However, before jumping into anything, it’s important to review your finances and make sure that you will indeed be able to make significant monthly payments consistently for the next 15 years. Compare the top lenders and read up about their features to get the terms that are right for you.